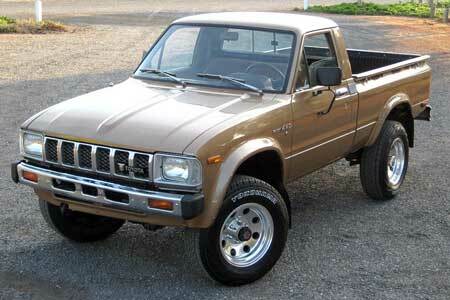 The third generation Hilux ran from 1978 - 1983 and included both the Hilux RN30 and Hilux LN40. A 4WD variant was introduced in 1979. 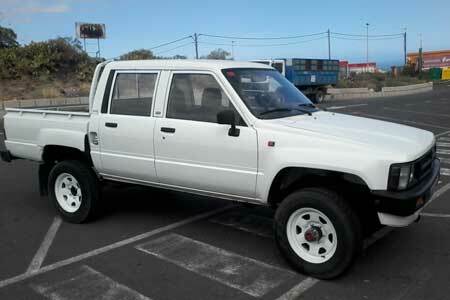 The fourth generation Hilux ran from 1984 - 1988 and included both the Hilux LN50 and Hilux LN55. This model introduced the "Xtracab" extended cabin feature. 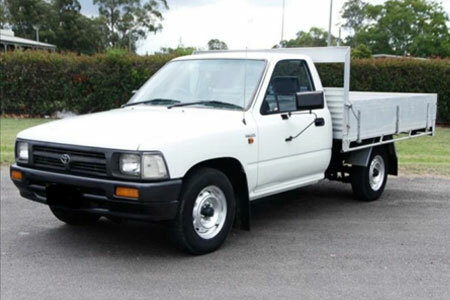 The fifth generation Hilux ran from 1988 - 1997 and included both the Hilux LN85 and Hilux LN106. This model introduced a longer wheelbase option. Copyright © 2019 New Old Car. All Rights Reserved.